Beth Ciolli has been a dedicated member of the Shah Law Group team since 2011. With a B.A. in Education from Duquesne University and over 15 years’ experience in childcare and administrative related fields, Beth is well informed on childcare options, childcare funding, and children’s health insurance/benefits available through the CHIP program. 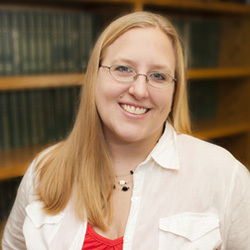 Whether over the telephone or in person, Beth is known to greet our clients with a friendly and professional demeanor. 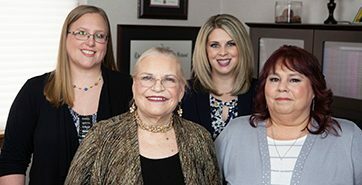 With three young children at home, Beth works part-time at the Shah Law Group, acting as liaison between clients and attorneys, scheduling appointments, communicating with clients via e-mail and over the telephone, and assisting the attorneys with trial preparation and other case-related matters. A native of Washington County, PA, Beth currently resides in Cecil Township, PA, with her husband and children. When not working at the Shah Law Group, Beth is busy chasing after her children and enjoying time with family and friends.